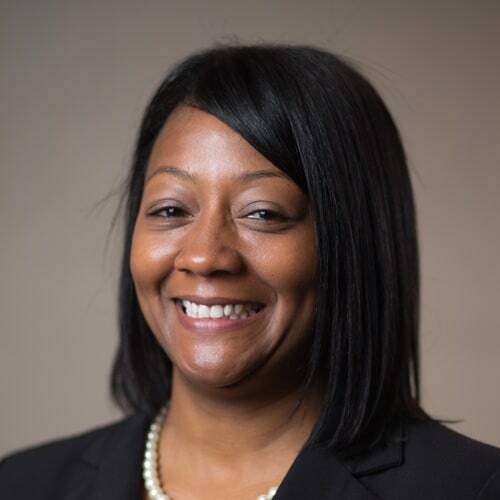 Gloria is pursuing a new role in Louisville Metro Government as the Assistant Director of Administration for Youth Detention Services, where she will oversee human resources, IT, continuous improvement operations. 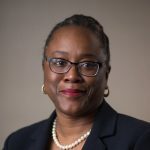 Gloria began her career with Louisville Metro Government in 2013 directing HR functions for the Department of Corrections and most recently worked as the Workforce Solutions Manager for the city’s Economic Development Office at Louisville Forward for more than 3 years. Her leadership has helped make significant impacts with the business community through establishing better relationships, encouraging stronger collaboration and building awareness of workforce development programs and university connectivity. She has also impacted Louisville’s talent attraction efforts and helped progress equity in our city via her participation in the Rose Fellowship, a program focused on promoting equitable and inclusive opportunities for all communities. Gloria earned her B.S. in Sociology and M.A. in Higher Education Administration from the University of Louisville. 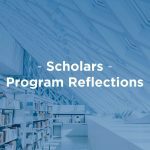 She is an active member of Louisville Society for Human Resource Management (LSHRM) and Kentucky Association for Colleges and Employers (KACE). Gloria has earned professional certifications in Six Sigma Green Belt, Workforce Development and trained in Project Management.